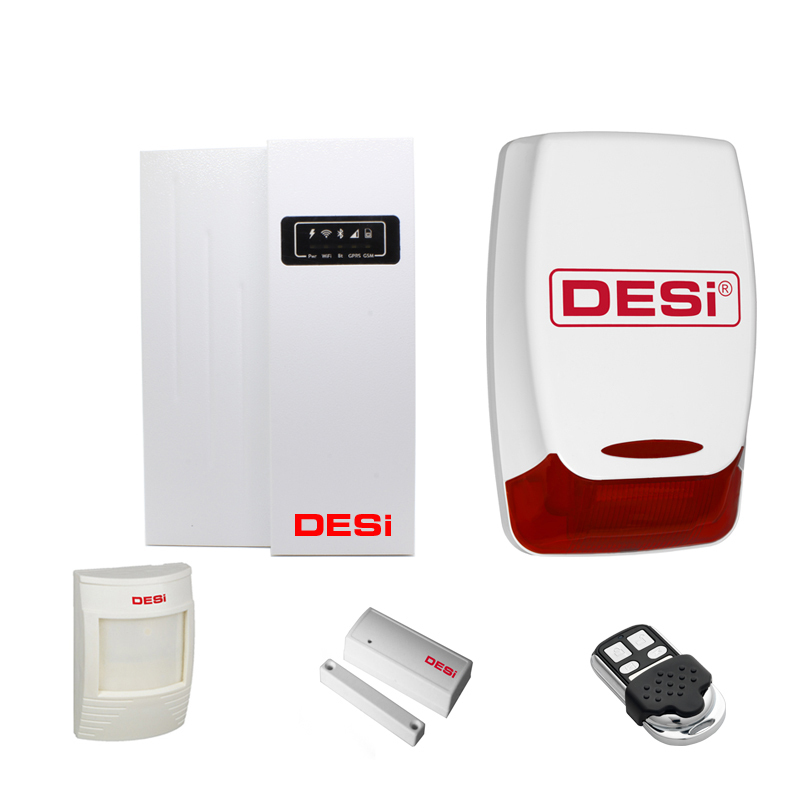 With DESI Smartline series, you can set up / deactivate your alarm system with your smartphone from anywhere, access the settings and check the reports. 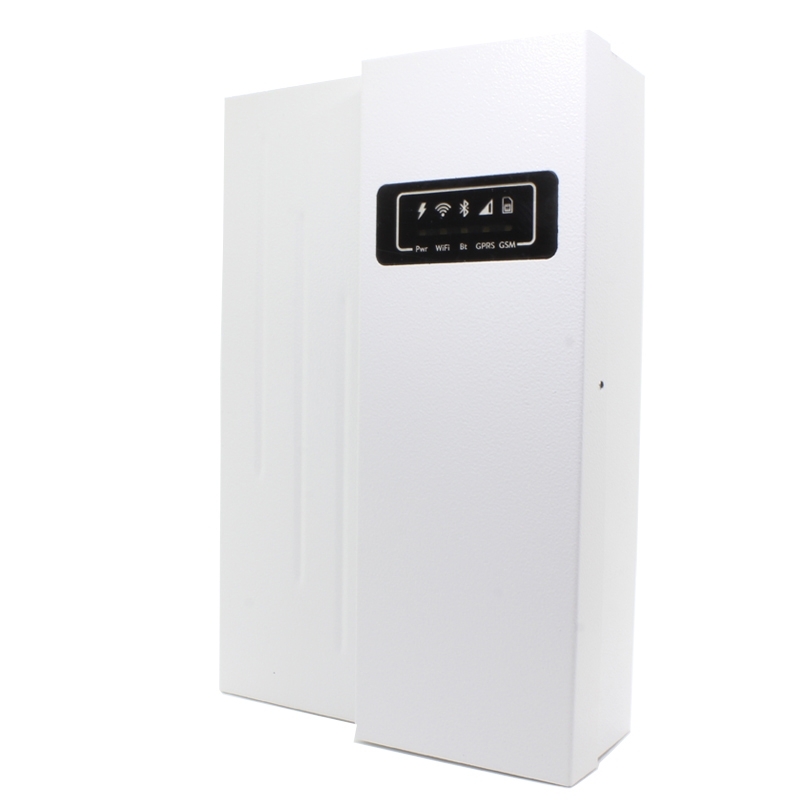 You can use the wireless connection of the alarm system via your modem or via the GSM network if you wish. You can connect to your device via the GSM network (simcard) and use all the functions against possible WIFI outages. 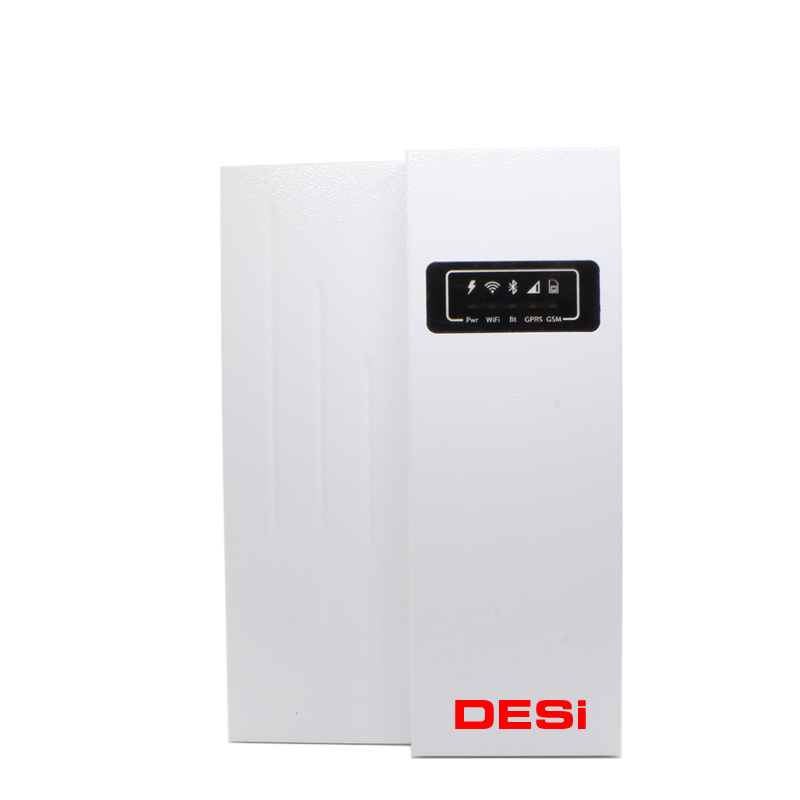 DESi Smartline also features Bluetooth connectivity for close distance usage..You can connect the DESi Smartline alarm system to your modem and download the DESi application to your smartphone and start using your alarm system easily. Thanks to the user-friendly design, the application menus are designed to be quite simple and convenient. Can report all events of your device with a single keystroke. With the buttons on the main screen, you can receive your alarm in seconds. In addition, when you activate or deactivate the alarm system, instant notification is sent to all defined users. With DESi Smartline you can be informed about your home / office at any time and you do not have to be a member of the alarm data center. Remote access via Internet connection (WIFI or Simcard) and editing, activating, deactivating all settings via DESi application.